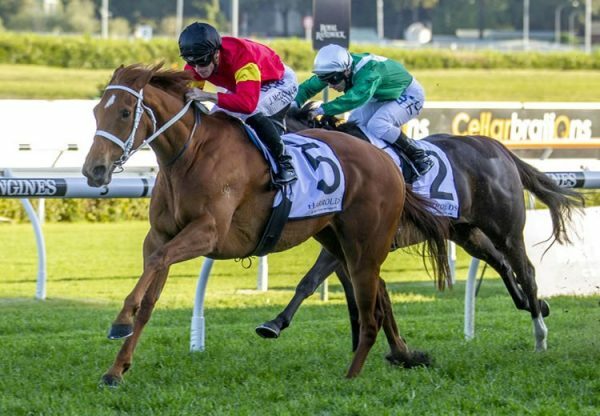 Choisir has been running hot this year in both hemispheres and flying the flag for him in the US has been quality miler Obviously (5g Choisir x Leala, by Montjeu), who scored another feature race win in the Grade II American Handicap at Betfair Hollywood Park. A multiple Grade II winner in the US last year and third behind Wise Dan and Animal Kingdom in the Grade I Breeders Cup Mile, Obviously indicated he would be in for another big campaign when scoring a blazing all the way win. Trained by Mike Mitchell and ridden by Joseph Talamo, Obviously dominated from the outset and forged clear to win the one mile event on turf by two and a half lengths in a blistering 1:32. 4/5. “He’s a good horse, he really is,” said winning trainer Mike Mitchell. “He does things like this so easy. He had a nice tune-up under his belt and he went into this really good. The thing is when we first got him, my son-in-law [bloodstock agent Craig Rounsefell, Boomer Bloodstock] picked him out and bought him. 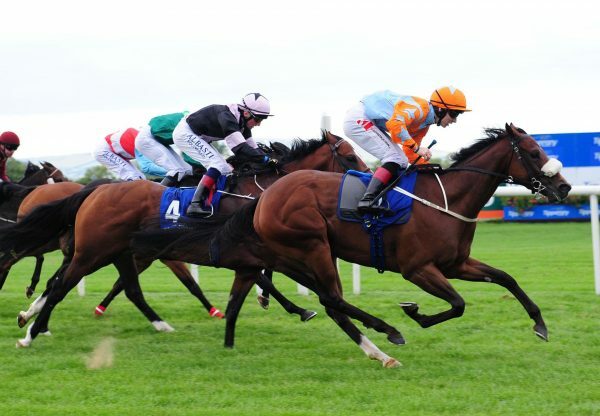 We were going to buy a different horse, but he kept saying, ‘There’s this horse tomorrow.’ So I said, ‘Let's go for that horse tomorrow.’ “When they picked him out, he was totally a sprinter. We thought we had a sprinter on our hands. But when we routed him, now all of a sudden, ‘Wow!’.” Mitchell is planning on another tilt at the Breeder’s Cup Mile and has the Grade I Shoemaker Mile on June 29 is pencilled in for his next assignment. Obviously is the first stakes-winner for unraced Montjeu mare Leala, whose dam is a sister to three-time Group I winner Hawkster. 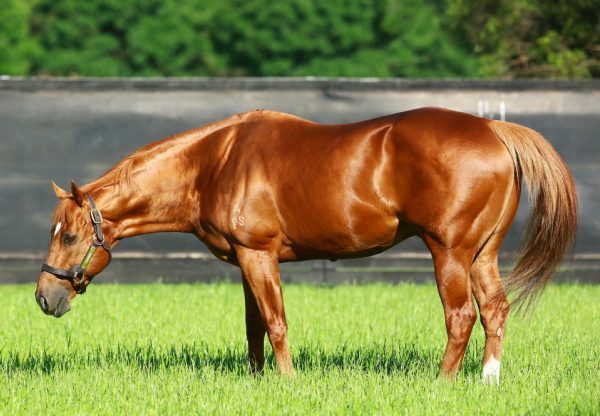 Obviously is one of 53 stakes-winners for Choisir, who is the leading sire of Australian two year-old winners this season with 20 to his credit. 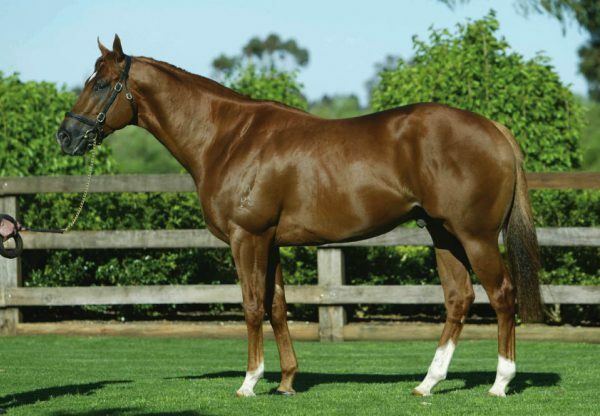 Choisir stands at a fee of $27,500 in Australia this spring.